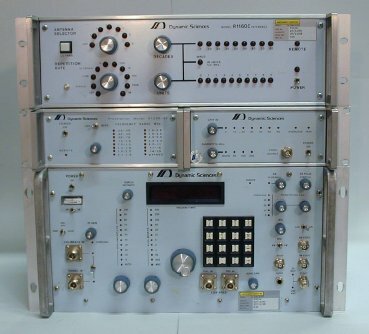 This page collects some technical data and documentation for the Dynamic Sciences R-1250 wideband test receiver, mainly for the benefit of anyone who got hold of a second-hand model and is looking for its instruction and service manual. The R-1250 (later also called DSI-1250) was introduced in 1977 and appears to be based on TEMPEST technology that DSI acquired in 1975 from Raytheon. Please let me know if there are any problems with the scans.